Romania Travel newsletter is a comprehensive summary of the day's most important blog posts and news articles from the best Romania Travel websites on the web, and delivered to your email inbox each morning. To subscribe, simply provide us with your email address. Romania About Blog Aventurescu is where we promote the concept of traveling a lot for little money. You'll find almost daily, tips for cheap holidays and articles about our travels. 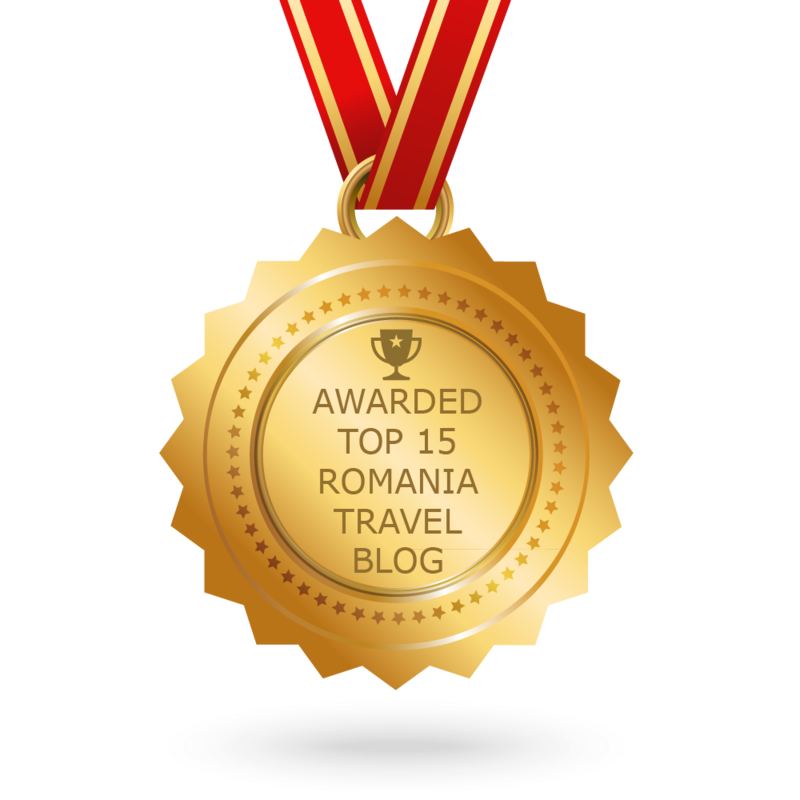 Aventurescu is a personal and independent project voted by the community and winner of the "Most Popular Travel Blogger in Romania" Award at the eTravel Awards 2017 and nominated "Best Bloggers Projects" in 2016. About Blog I want to travel more but can't afford to. I earn and burn airline and hotel loyalty program miles and points to earn free and nearly free flights and award nights and so can you! Bucharest About Blog Imperator's travel blog, stories and travel tips of Romania. About Blog We are Amy & Nathan, newlywed travelers, writers, and photographers. We love the world---and one another! Whatever you do, and wherever you go, we'll show help you journey farther, together. About Blog Big World Small Pockets is a travel blog focused on budget adventures - sharing tips, tricks, stories and advice to help others see the world for less. It also offers travel, blog and social media consultation services to help others grow their online presence. Bucuresti - Romania About Blog Travel guides and travel information. Airline tickets, recommended accommodation and cheap vacations and stays. Bucuresti About Blog Your free time is our occupation. Traveling, Flims and Events, We'll tell you what is worth it and what not!